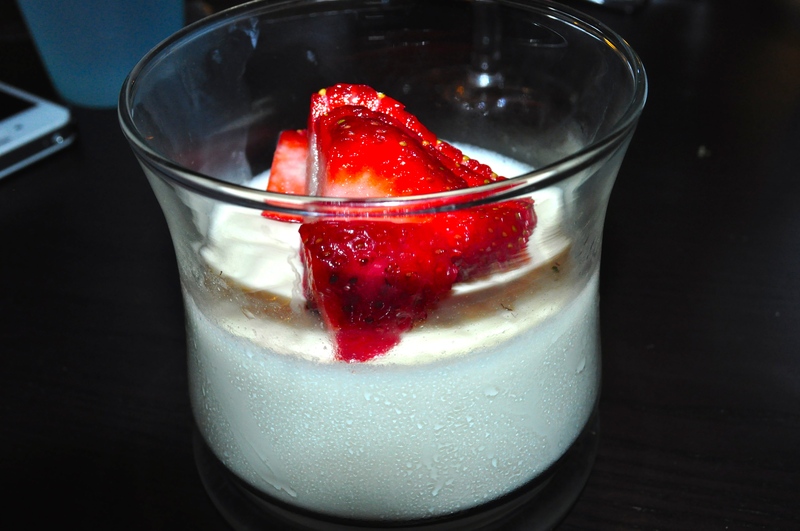 So, this post is about my sister’s panna cotta. We had just had the prime rib from the previous post, and I tasked my sister with making a dessert for the evening. Due to an earlier conversation about panna cotta, she chose to try making them herself. Turns out, it is not difficult to make at all. She got the recipe from the Food Network website and gave it a whirl. This turned out really well and it was tasty. It is definitely creamy and on the heavier side, but what good desserts aren’t? 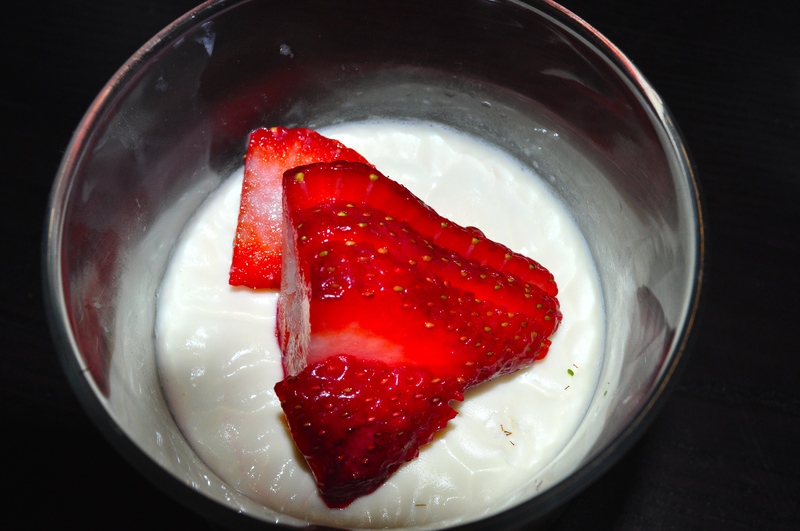 We may try experimenting with different flavors of panna cotta in the future, but this is definitely an easy recipe to follow for a delicious dessert. I love panna cotta! I made it for Last July 4th, and had three layers of blue, red, and white! That sounds good! Were they different flavors?